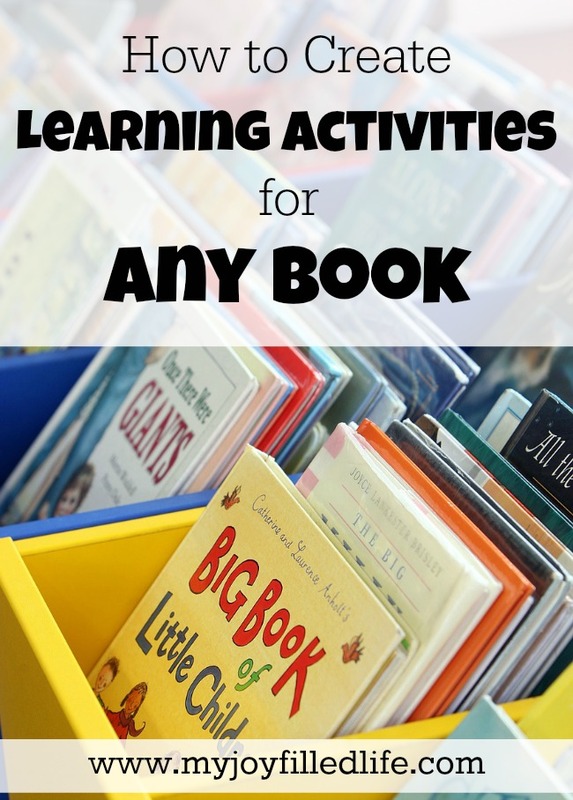 Since one of our favorite activities is reading books of all kinds, finding activities that tie into our reading is a wonderful way to extend the learning potential of the book. You don’t need to rely on a store bought curriculum to tell you what to do; you can find and develop fun, relevant activities on your own. You can avoid forced or hokey activities because you are choosing your own and you know your children and your family culture. You understand that they dislike cutting and pasting, enjoy board games, have a distinct need to move,or that you all live for your beach vacations every year, for example. This knowledge will play into your activity choices. 1. Read the book for yourself. For a chapter book you *could* use a highly detailed summary of each chapter, but I find nothing beats falling in love with the book yourself to stimulate your creativity for activity-making, and make possible enriching, deep discussion with your children. 2. Make a list of subjects that come up in the book. Brainstorm – no idea is bad. List everything you can think of. 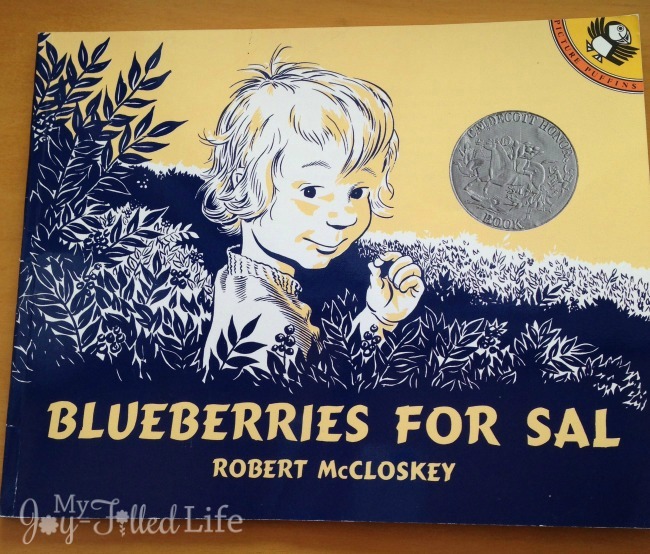 I’ll choose Blueberries for Sal to use as an example, but this works with any book including longer novels. These can be major or minor topics. and HOW things are getting done (processes, functions of items) – climbing Blueberry Hill, picking blueberries into a pail, canning, eating pre-hibernation. Add anything else you can think of. If there is a major topic, you can break it down into smaller topics. Blueberries can be broken down into eating blueberries, picking them, growing them, cooking with them, nutrition facts, etc. Don’t stress about this. Remember, no idea is bad at this point. This is a brainstorm. 3. Think about the age, maturity, learning styles and educational needs of your children. List what you feel you need to be covering right now. Have you put off science for months? Not covered enough art? How do your children learn best? 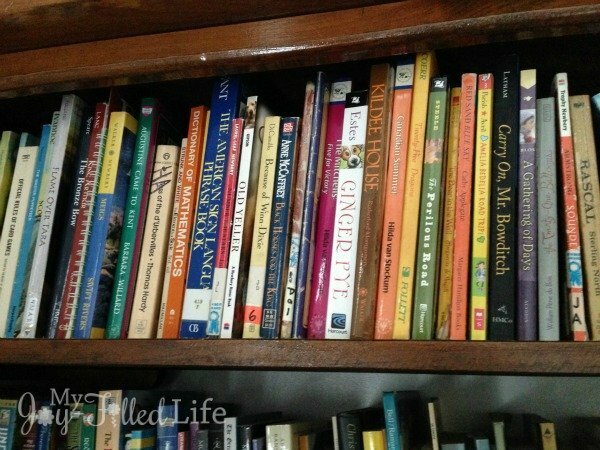 I had one that NEEDED to move to learn at a young age, and another that learned best from sitting still reading books. Others thrive with music, crafting, creative writing or math. What do they truly enjoy? Where do you see that spark? Board games? Sports? Workbooks? Working with clay? Write all of these things down. 4. It’s time to sit and create your plan. Pick a child or group of children the activity is for. Look at your two lists (subject to study and educational needs/styles). What jumps out at you as a good match or idea you really want to be teaching right now? Pick a few and play around with them in your head. You can simply look for activities online and choose suitable ones: searching “activities for (hibernation)” or “learning about (blueberry pie)” both in your search engine and Pinterest. You can be more specific — “addition activities Blueberries for Sal” or “fine motor blueberry.” Often, however, I can’t find what I’m really looking for so I create my own more or less from scratch. It’s OK to start really small if this is a new way of doing things. No need to create a multi-player, hour long board game with 100 laminated pieces, especially if you will be horribly disappointed when your kids don’t take to it, because this WILL happen at some point. Don’t be afraid of going “down the rabbit hole” of one activity leading to another and another, far away from your original plan, if your kids are engaged and learning. In our family, activities often come about organically after we have tried an activity or two. Blueberry picking might lead to apple picking, Johnny Appleseed, and then other famous American legends. Which has nothing to do with Blueberries for Sal, but that is OK. In fact, it’s usually wonderful. 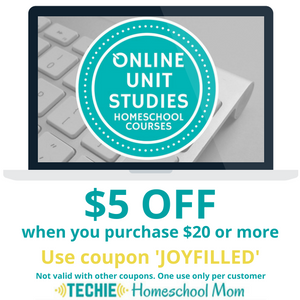 Amy is a homeschooling mother of five, from 8 to 18, and speech-language pathologist. 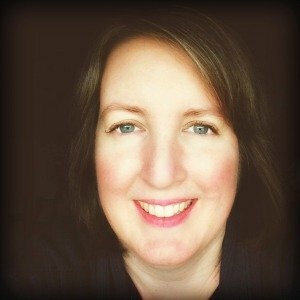 She blogs at The Highly Sensitive Homeschooler about surviving homeschooling while introverted and highly sensitive, along with many other topics.You can also find her on Facebook, Instagram, Pinterest, Twitter. or sometimes hiding in the bathroom with a good book (and a brownie).